Let us custom build your truck, customize one of our work-ready trucks or accessorize the right equipment to your existing vehicle. We are proud to showcase our latest service trucks that were built by a great team and hard work, resulting in very satisfied customers. Our team is committed to ensuring your truck equipment needs. We have effective concepts that become reality and guarantee customer satisfaction. Need some add-ons? 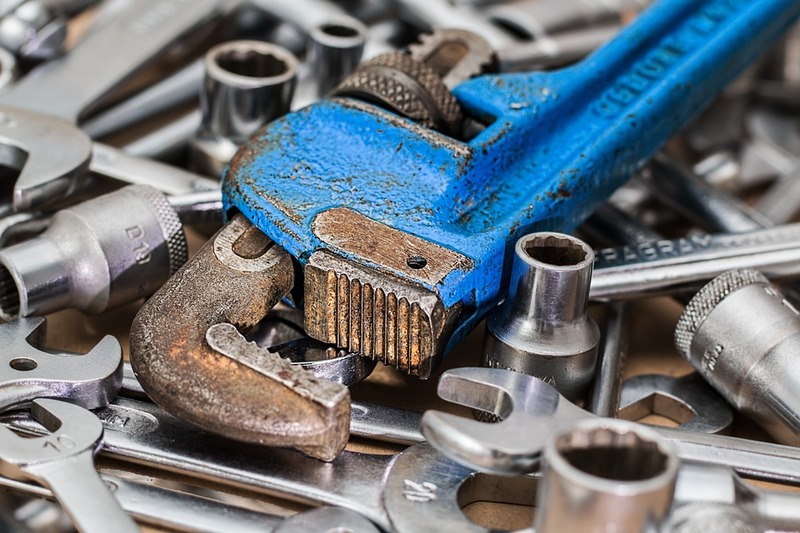 We are there to help you with new parts and replacements that will keep your service truck performing at its best. 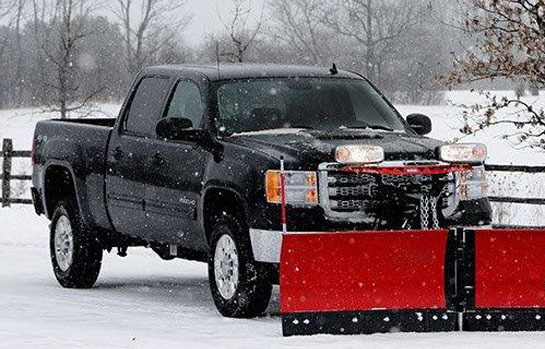 Our commitment is to build and service your truck to keep it working for you. 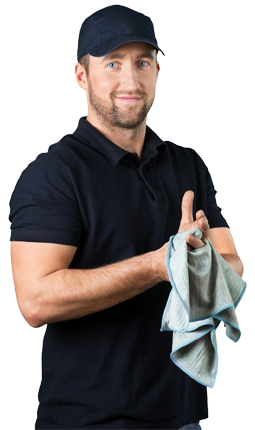 Our goal is to get you back on the job with the quickest possible turnaround. Being the best in our field means that we are committed to every job. 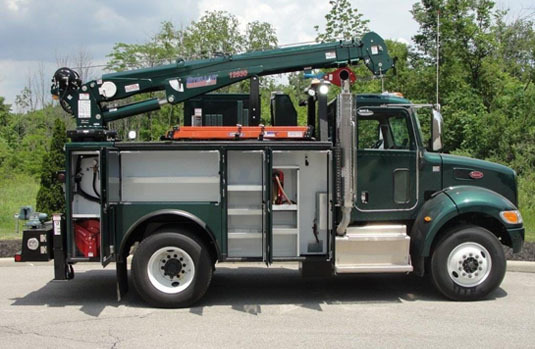 We are the perfect partner to plan or enhance your service truck needs. We feel our family focus helps us to better serve you and your business. We are proud to bring over 50 years experience to central Ohio and the surrounding areas. Our line of products are the most reliable and dependable in the industry. 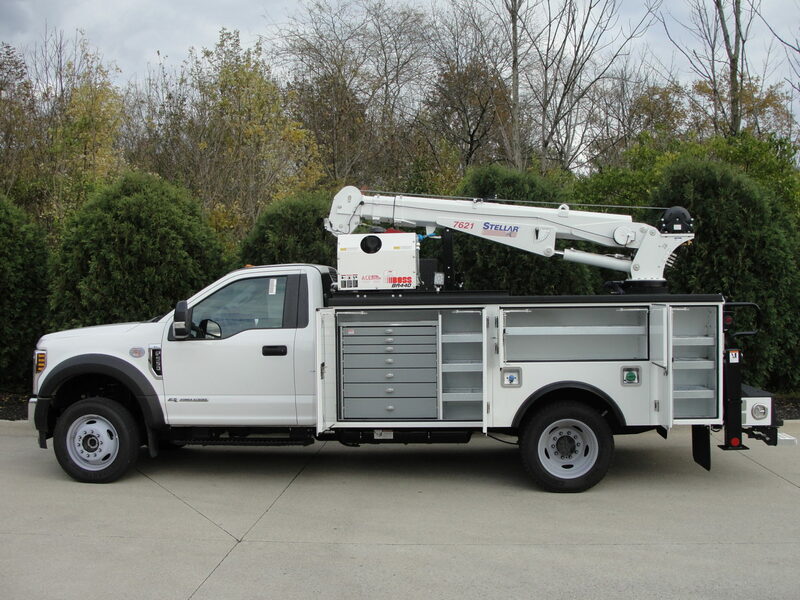 Our experienced team will work with you to customize your work truck needs. 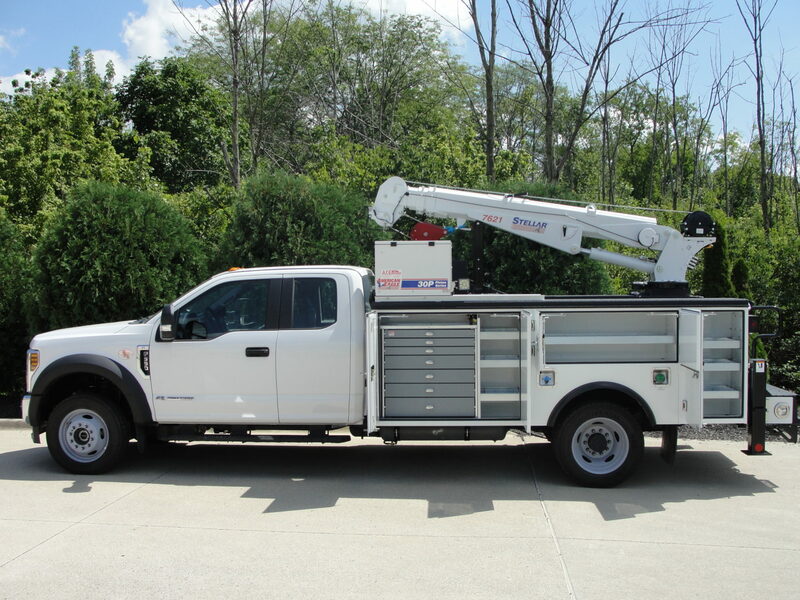 We specialize in building custom service trucks. The units below are currently available. Check out our full product catalog to see the various brands and equipment we carry.